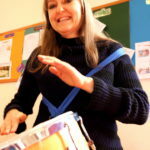 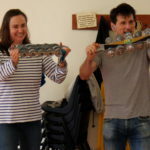 We offer dance and drum workshops. 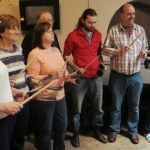 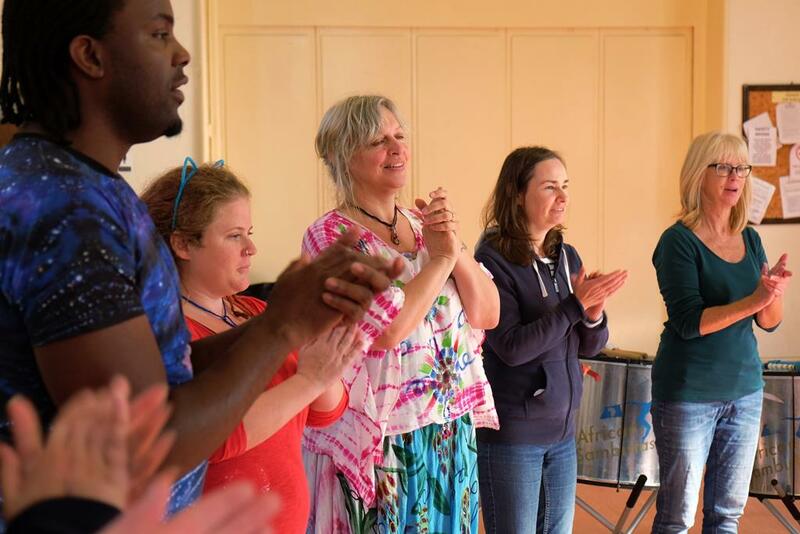 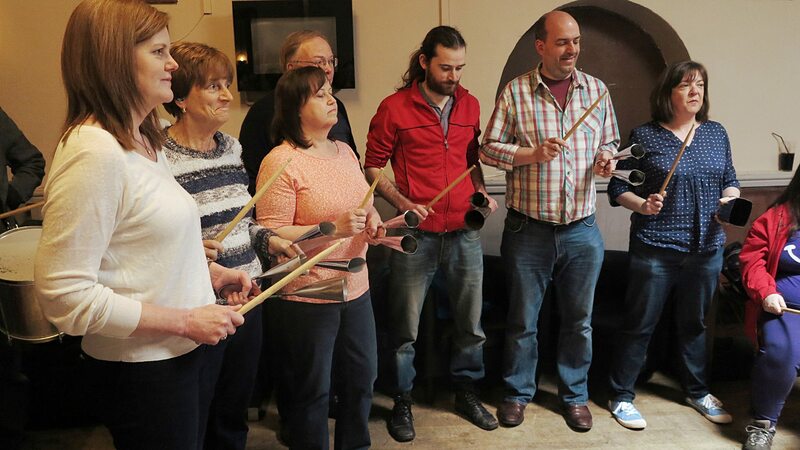 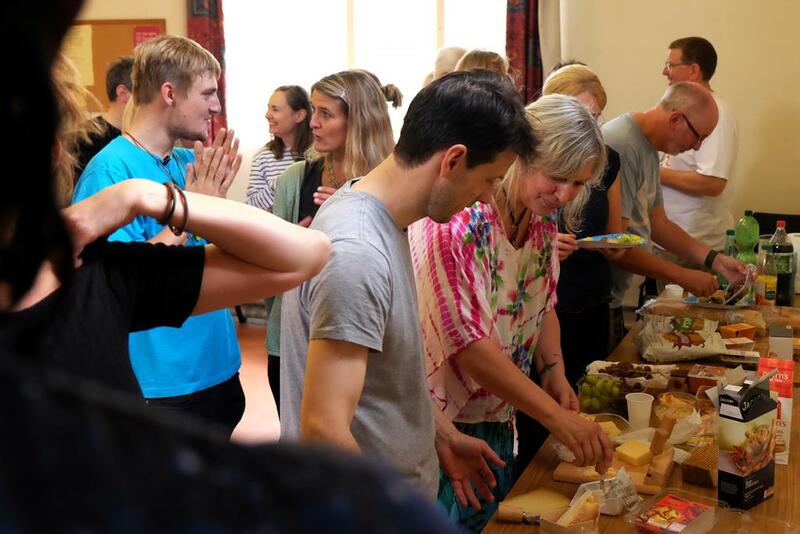 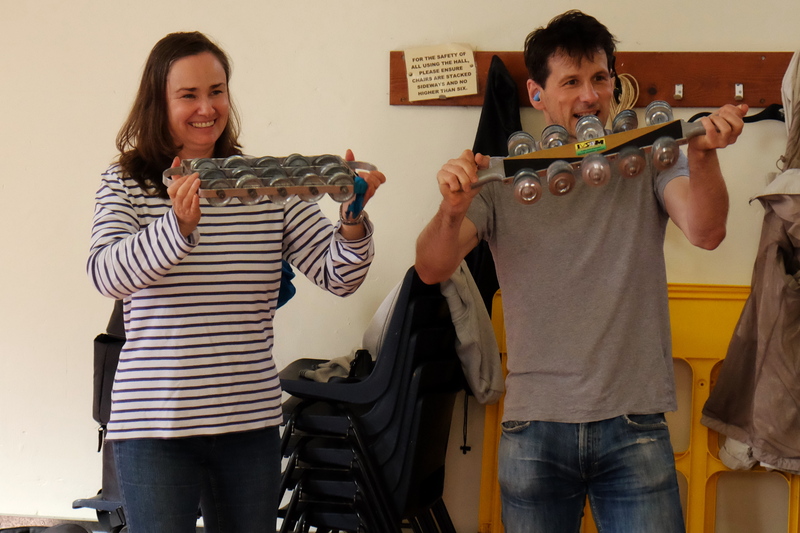 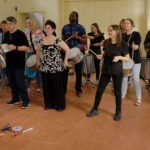 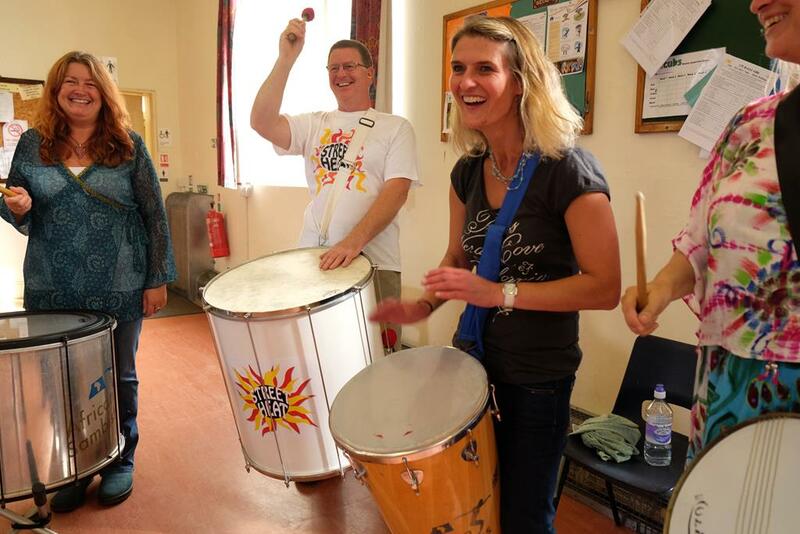 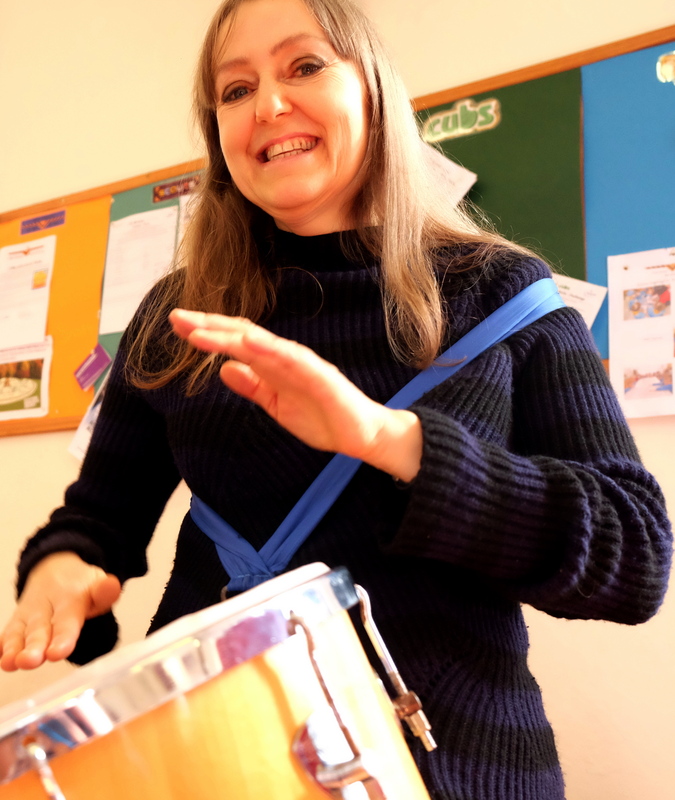 Drumming is a popular team building event and can bring fun and excitement to a social event. 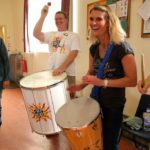 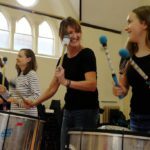 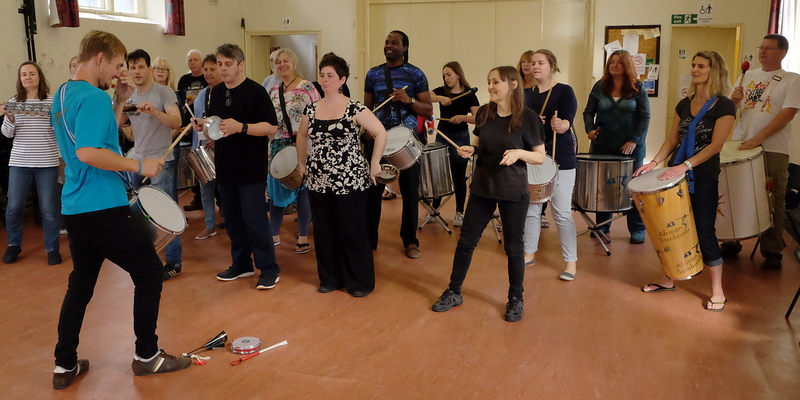 We can provide enough drums for approximately 20 people and a 2 hour session is usually long enough to teach a group some arrangements. 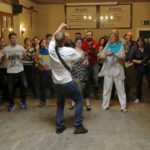 We can also perform as part of the package. 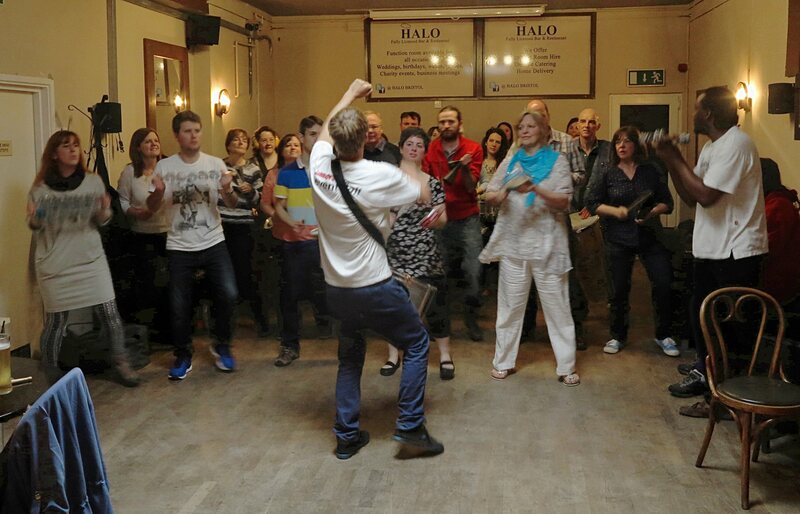 If you would like to enquire about an event then please use one of the options on our contact page. 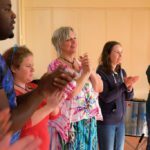 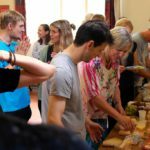 Write up from a hen party workshop we ran.